A migrant oriented service for creating networks through volunteering. Climate change is causing extreme geographic and environmental changes that are forcing communities to flee their homes. Countries like Denmark will see an increase in migration, and will have to be prepared for the systemic changes caused by changing demographics. 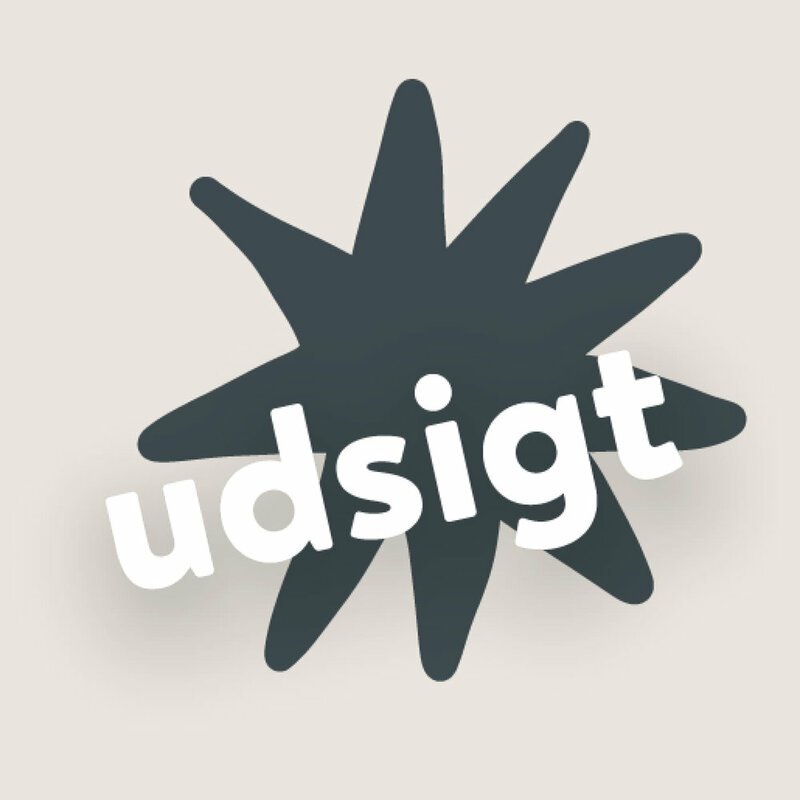 Udsigt is the outcome of a service design class centred around climate-migrants and the communities (in this case Copenhagen) that they become a part of. 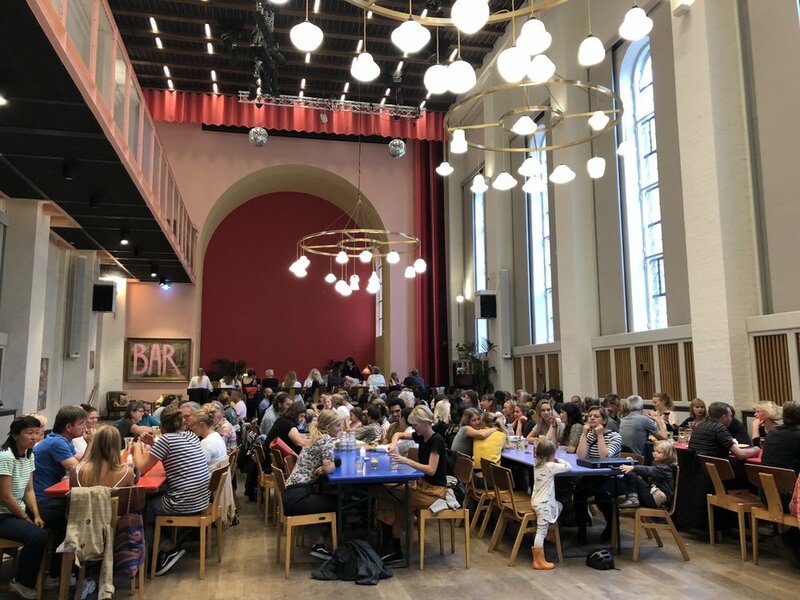 This service provides migrants the opportunity to feel fulfilled whilst also tapping into the networks of potential friends and employers that are often inaccessible because they are predominantly spread through word of mouth. Through this inclusion, the service also plays a critical role in shifting the public perception of refugees and migrants. 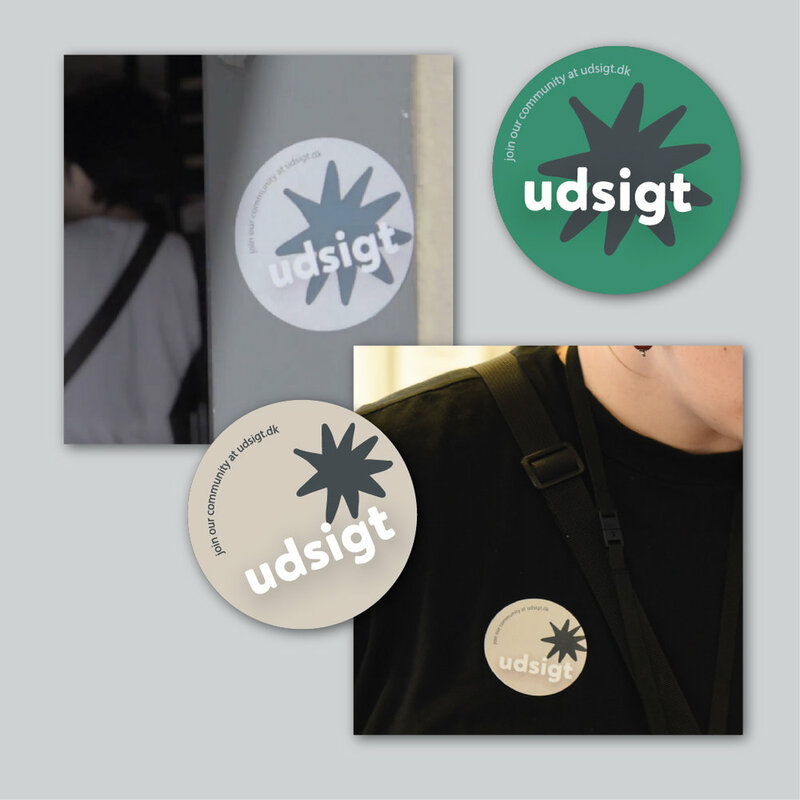 Word of the service is spread both online and through migrant community spaces. Anyone who is interested in signing up fills out a digital or physical form which is then used to find volunteering availabilities that fit their interests. The form places more weight on writing, rather than ‘checklisting’, in order to allow the person to provide a more nuanced overview of themselves. The relevant volunteering spaces extend personal invites to the person, telling them about their space and values. Together they’ll then organise to meet in person, and if they both feel it is the right fit, the person can then start volunteering. 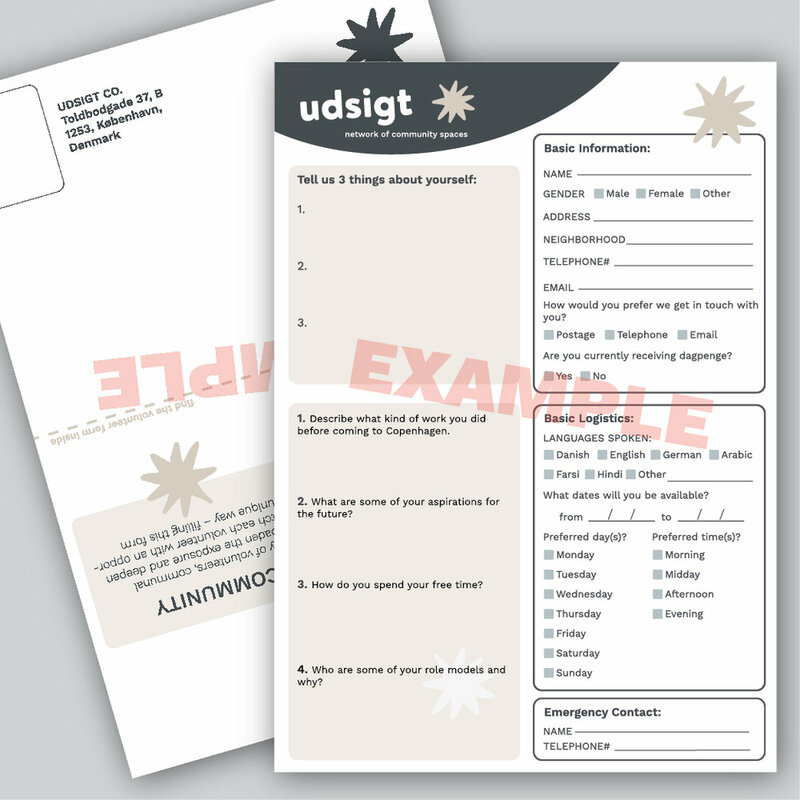 Over time, a feedback system allows past volunteers to advise and introduce new migrants into the service. 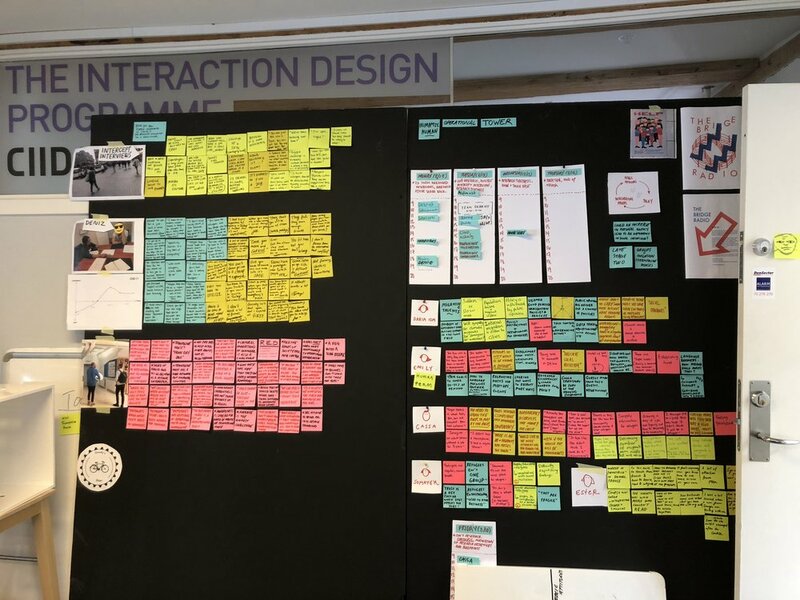 Our research process was a cycle of interviews, intercept conversations, and co-creation, followed by our team of 5 working together to synthesise and extract insights, which we then used to inform our next research cycle. Conversations with migrants gave us the insight about how important word of mouth is for developing networks across Copenhagen. Our our co-creation sessions with the local community spaces helped us to understand their process of working with volunteers. 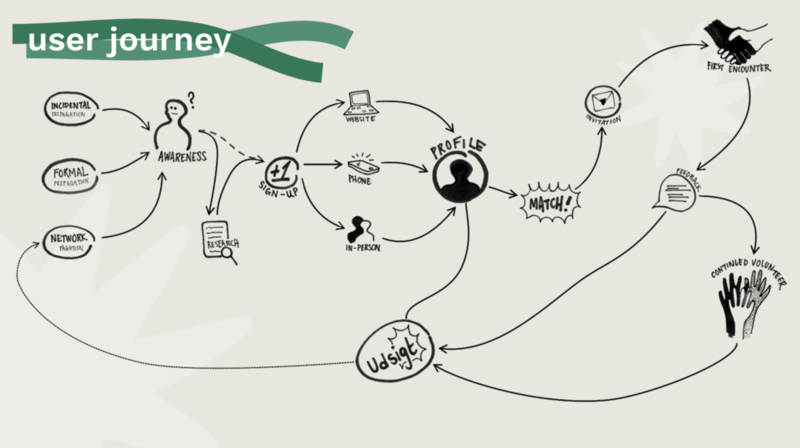 We used experience prototyping to take a person through the full journey of signing up, matching, and volunteering at a community space in Copenhagen. Our participant was not familiar with the service, and so it was possible for us to use what we learnt from the prototype in order to iterate and improve on the service’s journey. 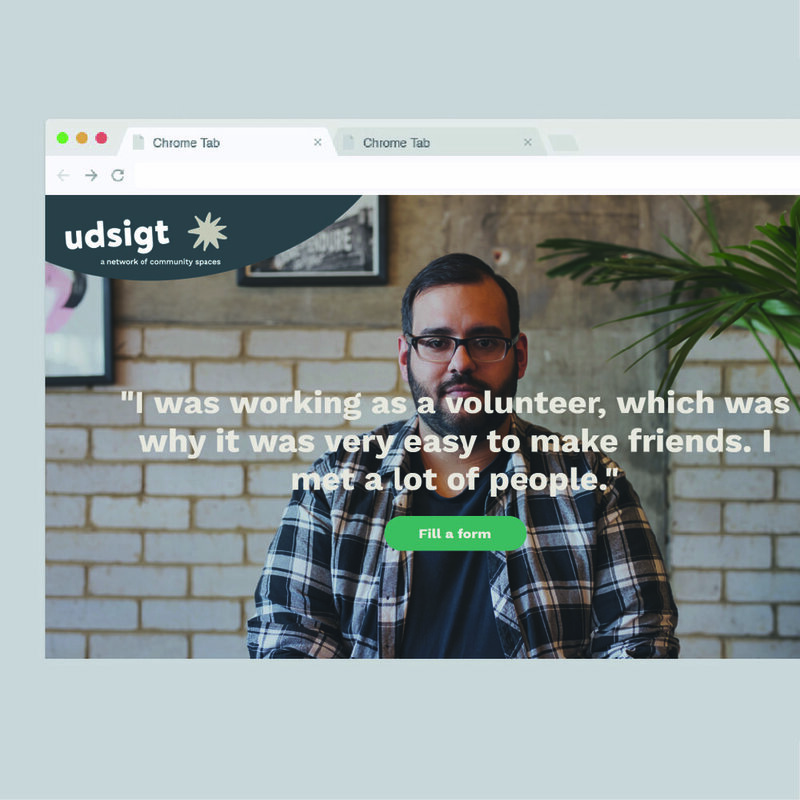 I personally managed to organise and carry out this volunteer experience and prototype in the space of less than a week.